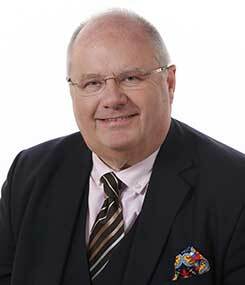 The Rt Hon Sir Eric Pickles MP is a senior British politician who speaks with great authority on social cohesion and strong communities, housing policy, the future of democratic politics and how best to fight extremism in the UK and around the world. A Yorkshireman, Sir Eric was Secretary of State for Communities and Local Government from 2010 to 2015. He also served, at the personal invitation of Prime Minister David Cameron, as the UK’s anti corruption champion. In 2016 he was a leading supporter of Theresa May’s successful campaign to lead the Conservative Party. Sir Eric was appointed Special Envoy for Post-Holocaust issues in September 2015, replacing Sir Andrew Burns, who is stepping down after 5 years in the role. Sir Eric works closely with the wide range of Holocaust academics, survivors and educational and social organisations in the UK. Sir Eric’s key objective is to ensure that the UK continues to play a prominent role in international discussions on all Holocaust-related matters, especially those relating to education and the opening of archives and that we continue to respond to the concerns of Holocaust victims and their families. 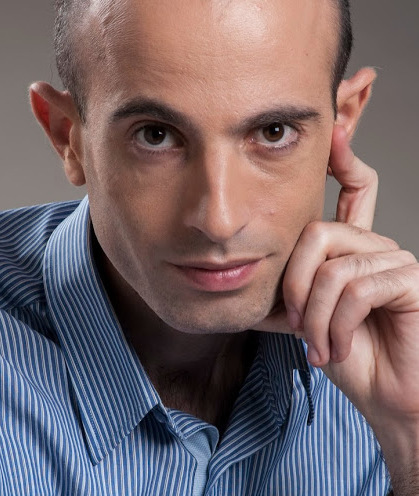 He will also be working closely with the UK Holocaust Memorial Foundation to help it develop international partnerships that can support the new world-class Learning Centre to be established in London and advance Holocaust education around the world. He was Leader of Bradford City Council from 1988 to 1990. He also held a number of senior positions while the Conservative party was in opposition, including Shadow Secretary of State for Communities and Local Government from 2007 to 2009 and Chairman of the Conservative Party from 2009 to 2010. 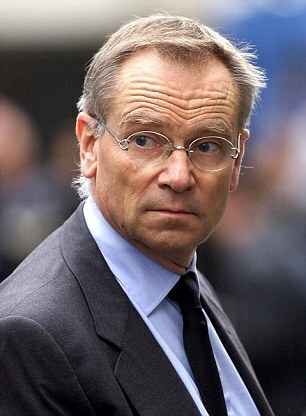 He has been Conservative MP for Brentwood and Ongar since 1992. "One of parliament's most popular and respected characters, well known for his straight speaking, Sir Eric has been called "jovial and blunt speaking" by the Daily Mail and "an absolute star" and "bluff diamond" by the Guardian. The Observer has likened him to "a hippopotamus (moving) through mud: slowly, calmly, and with weird grace"."